GEOD is a brand of products manufactured by Cadden, specialist in accurate positioning systems for maritime and industrial applications. A line of product designed to be compact, portable, ergonomic and performant. 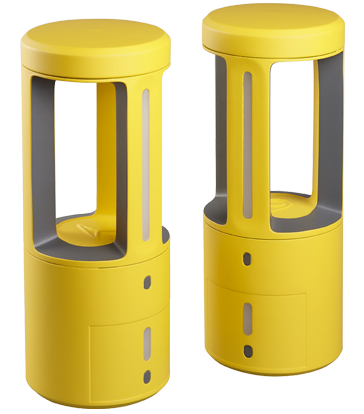 Ready for deployment, GEOD solutions are light and easily transportable in a compact bag. All necessary parts fit together, making the tool dependable and quick to set-up. Part of Cadden philosophy is to provide smart solutions equipped with all the necessary telecommunication equipment embedded within. This is to assure a high degree of connectivity to satellites, devices, and radio networks. All products feature I/O interfaces, built-in software, internal storage, configuration & monitoring, power supply, and adhere to global standards to assure interoperability and independent usage. 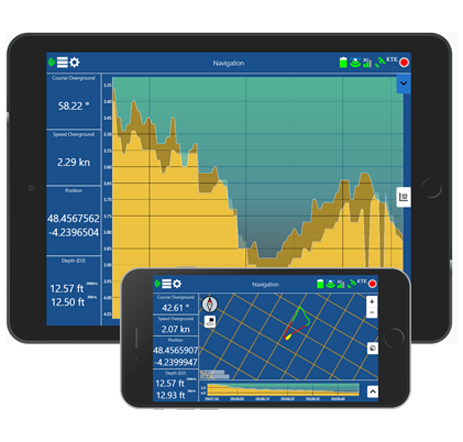 GEOD products rely on augmented-GNSS navigation technology, providing highly-sophisticated solutions that deliver the most accurate results even in difficult circumstances. Despite their sophistication and the complexity of the technology integrated within GEOD products, from a user´s standpoint, the simplicity with which one can operate the systems is impressive. Via means of configurable choices, GEOD tools come with the necessary hardware and firmware options enabled to deliver solutions fit-for-a-purpose. This assures that a designated task is fulfilled with adequate investment. By default, GEOD GNSS receivers are set to work with GPS+Glonass constellations. It is possible to upgrade to Beidou+Galileo via a simple firmware upgrade. Receivers are powered by Trimble technology. RTK provides an accuracy of position or 1cm-2cm. L-Band (RTX) accuracy in the range of 1 decimeter: 4cm -10 cm. While SBAS accuracy 0.5m-1m. 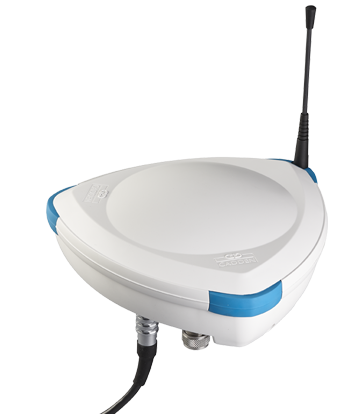 Dual-Antenna GNSS compass with Moving Baseline RTK and gyro-aiding are Plug & Play options delivered as part of GEOD core solutions. Each product comes with variations to power the systems with safe batteries. Hot-swappable batteries for BANANAS, power-bank dual battery system or Power over Ethernet (PoE) cables for G-NAV, BALI features an external battery connector. Web-based configuration & monitoring software is accessible via Wi-Fi for all of the GEOD products. 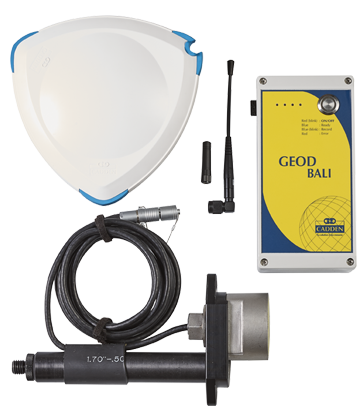 BALI bathymetry kit comes with either a single frequency or a dual frequency echosounder. GNSS-INS data fusion, MEMS accelerometer, gyro-heading, Kalman Filters are part of GEOD core augmented-GNSS solutions. All antennas, modems, and firmware to make the GEOD products communicate with various types of radio networks (3G, UHF, VHF, AIS, Wi-Fi, Long-Range Wi-Fi) are built-in. 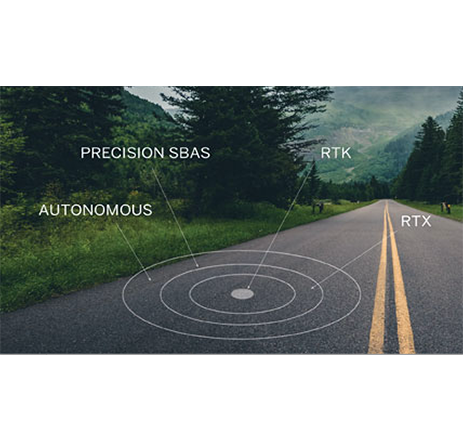 Systems can be used as a relative positioning system, meaning that it is possible to evaluate with extreme accuracy the distance between moving points. Relative positioning has enormous applications in off-shore operations and in the study of vehicle dynamics. RTK provides an accuracy of position or 1cm-2cm CEP-Horizontal in real-time. L-Band (RTX) accuracy in the range of 1 decimeter: 4cm -10 cm CEP-Horizontal and is delivered via geostationary satellites. Likewise, SBAS which provides as accuracy 0.5m-1m CEP-Horizontal. With BALI, hydro surveying is very intuitive. Professional tablets and software are not mandatory, as BALI can work completely standalone or using any smartphone with its built-in software connected via Wi-Fi. Thanks to a proprietary protocol developed, the data exchange amongst beacons is made via UHF radio. It allows several units to share the same channel by dividing the signal into different time slots. Designing your own bathymetry kit has never been easier. BALI was envisaged as a simple tool, compact and performant. Not everyone can master all challenges presented by integrating hydrographic equipment components. BALI gives all options needed to use a system made to carry out a professional bathymetric survey. All one needs to choose is the depth range, the precision of position sought. All possible options are designed for you. Bouygues Energies & Services has developed an embedded solution, centered around GEOD technology, which identifies, collects and analyses the environment’s data and converts it into map format. Cadden equiped Port Revel facility with state of the art technology for real-time tracking, trajectography, GNSS RTK sensors, radio technology, cartography, RTK base station and PPU. 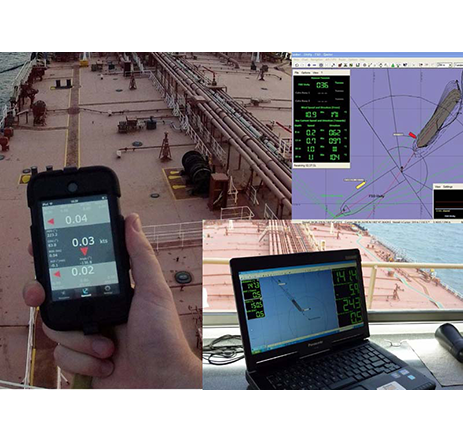 BANANAS PPU was designed valuing ergonomics and the augmented navigation aid provided.